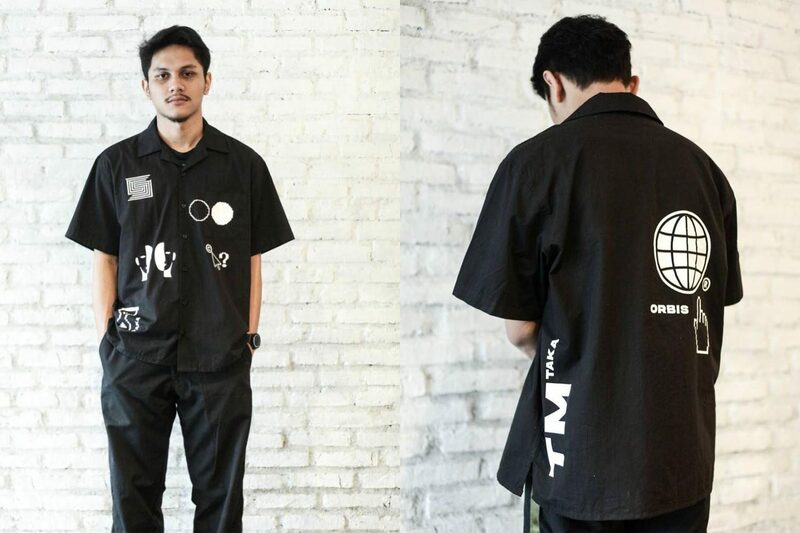 After they conducted custom workshop and showcasing the end results at Brightspot Market 2018, Taka begins the pre-order of their collaboration product with ORBIS Store. 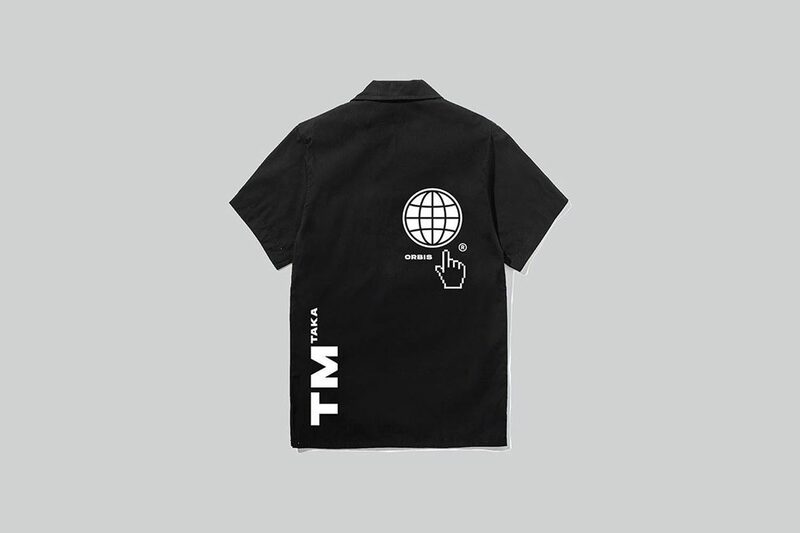 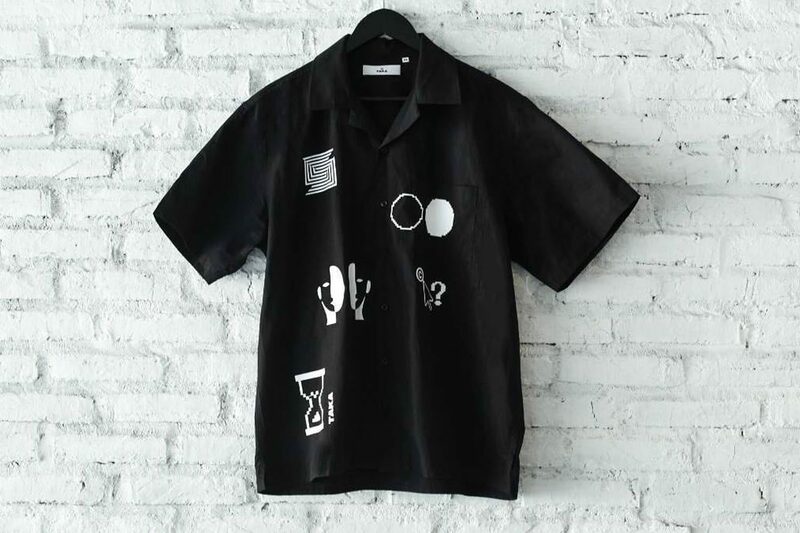 The collaboration is executed to commemorate ORBIS’ 10th anniversary and they use one of their signature products, ‘Mechanic Shirt’ as the base. It is then decorated with ORBIS’ contemporary and pixelated illustrative graphics on some strategic spots on the shirt. 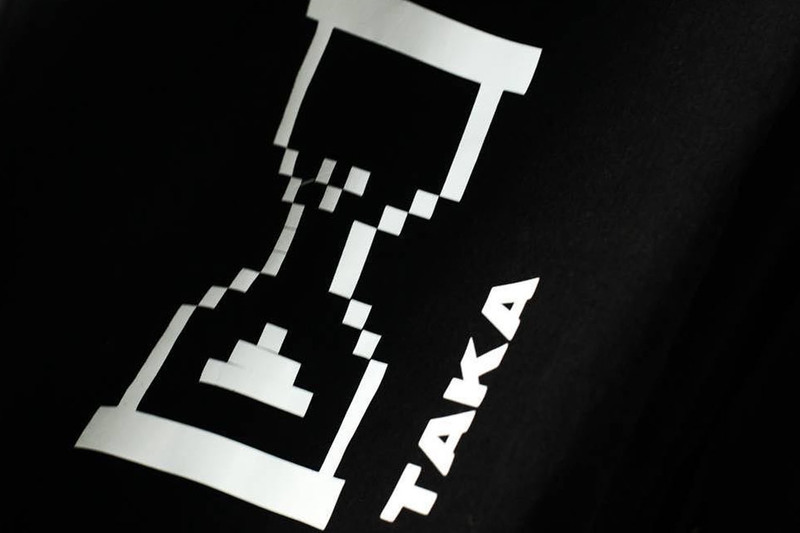 The only color the customers can pick is Black with White graphics and pre-order will last until November 7th. 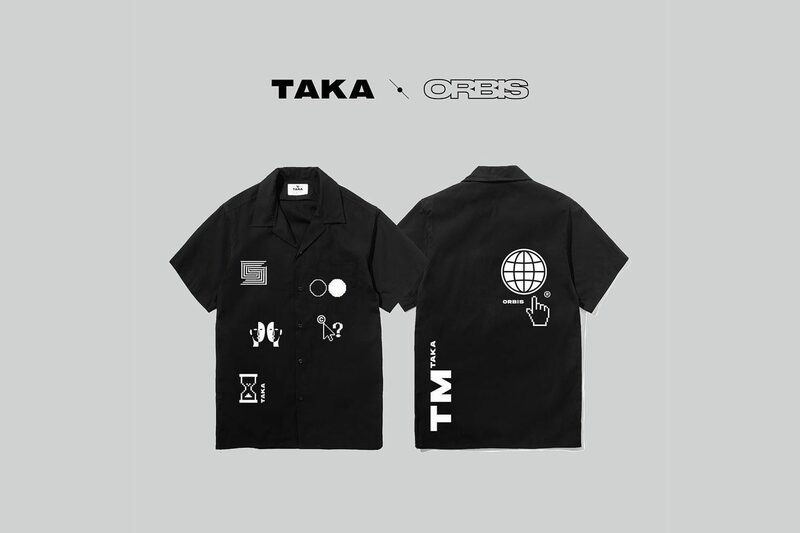 Therefore, secure a piece by contacting them through LINE or DM, which can be found in Taka’s Instagram and to buy their regular products, go to their website.